It will probably take me the entire month of January to get used to writing that. I hope everyone is welcoming the new year with joy in your heart and books to be read. And to help with those new books, here's what we have planned for the month of January here at The Romance Dish. We hope you'll join us! There are some awesome books coming out this month so be sure to stop by Friday, January 2nd for Andrea's list of New Releases. 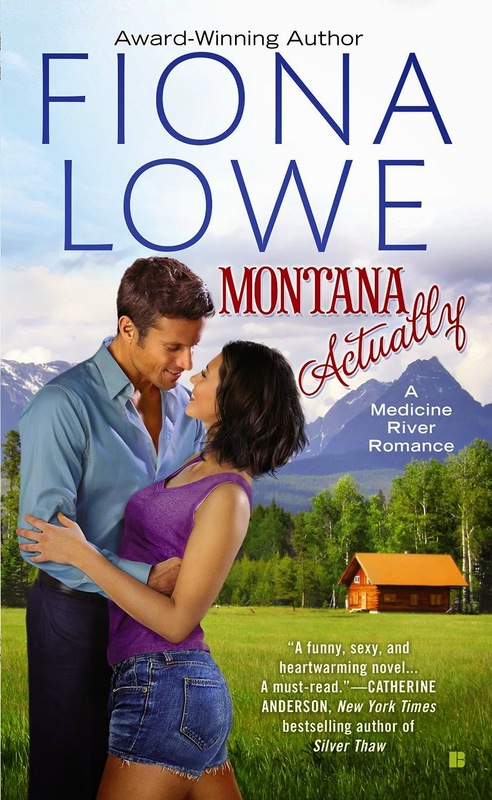 Tuesday, January 6th we host the Fiona Lowe Montana Actually blog tour. This first book in the RITA® award winning author's new Medicine River contemporary romance series has received a starred review from Publisher's Weekly. Vanessa Kelly blogs with us on Thursday, January 8th. 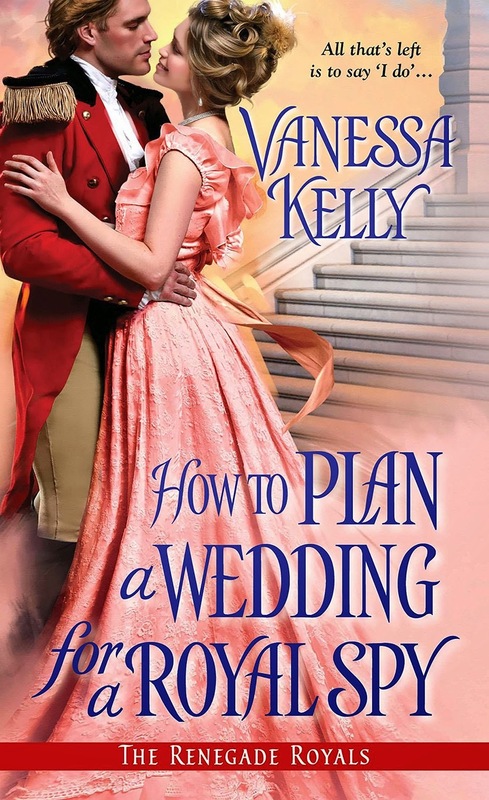 The newest book in Kelly's The Renegade Royals series, How to Plan a Wedding for a Royal Spy will be released January 6th. 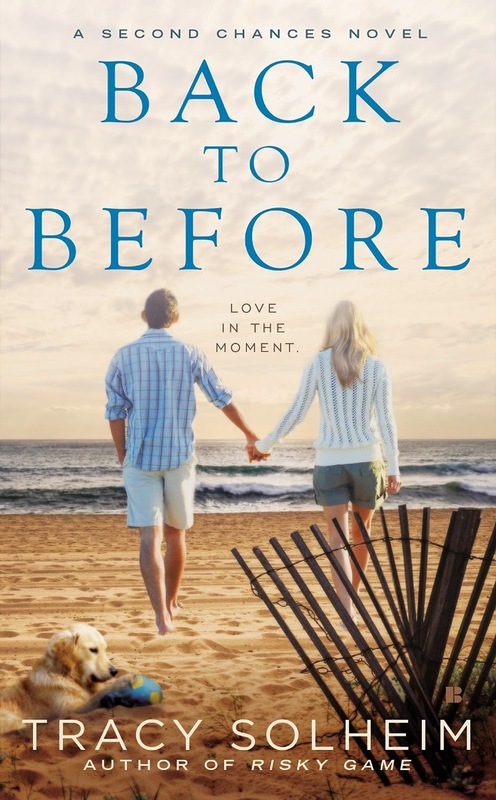 On Friday, January 9th we'll welcome Tracy Solheim's book tour with a spotlight of her newest contemporary romance, Back to Before, the first story in her new Second Chances series. Fans of Foolish Games from Solheim's Out of Bounds series will recognize Chances Inlet, North Carolina, the setting of her new series. Rose Lerner returns Friday, January 16th for a Q&A with PJ. Lerner's January 13th book, True Pretenses takes readers back to Lively St. Lemeston, setting of Lerner's Sweet Disorder which made Janga's Best of 2014 list. On Thursday, January 22nd we welcome new historical romance author Jessica Peterson to the Dish. 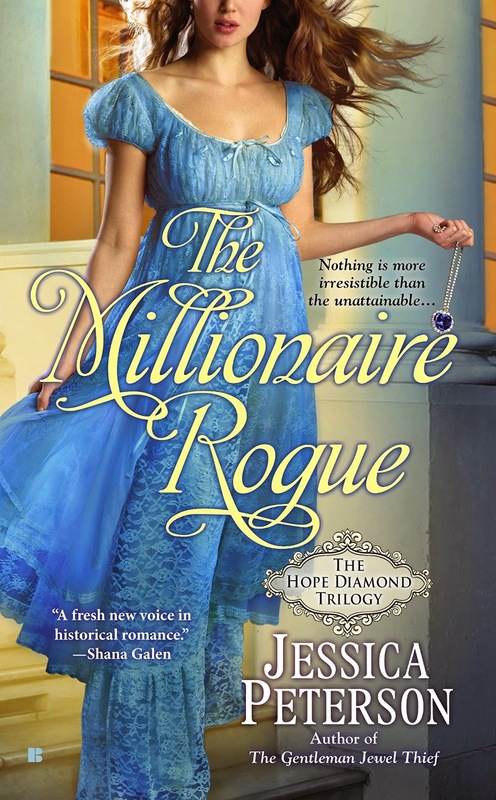 Peterson's second book, The Millionaire Rogue is also the second title in her The Hope Diamond Affair trilogy. Join us on the 22nd to meet Jessica and learn more about her "Racy Regency Romance with a Bejeweled Twist." 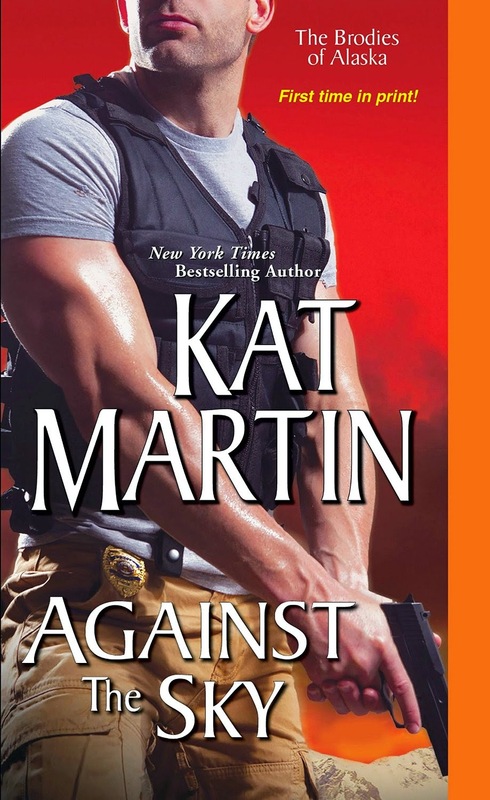 Kat Martin joins us Monday, January 26th for a Q&A. The second book in Martin's The Brodies of Alaska series, Against the Sky will be released January 27th. Contemporary romance author Tracy Brogan visits us on Wednesday, January 28th. 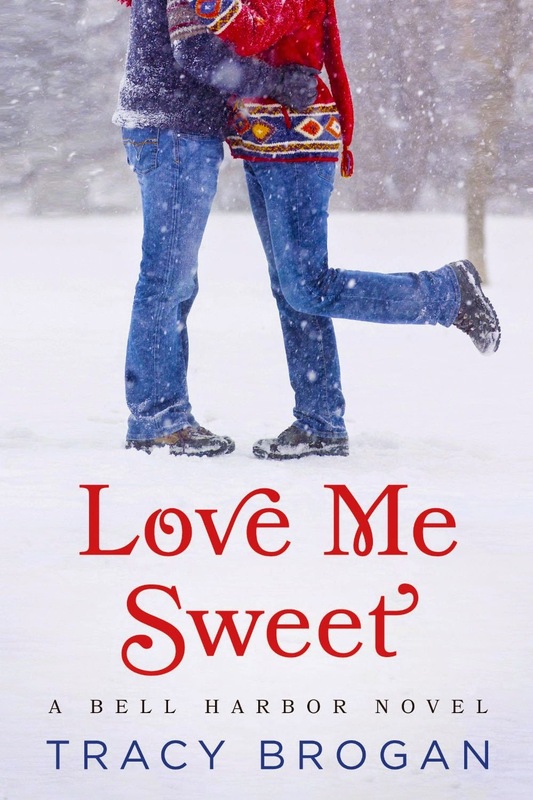 Brogan's new book, Love Me Sweet, which will be released January 20th, continues this talented author's tradition of humorous stories that touch the heart. 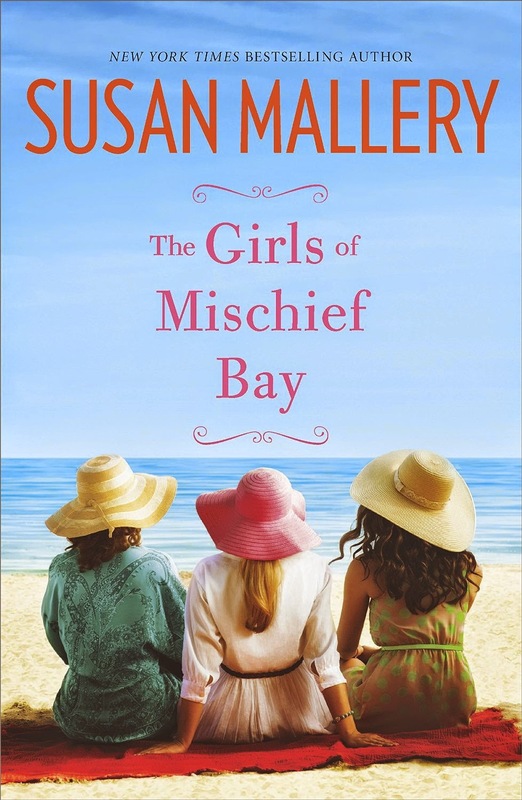 We wrap up the month on Friday, January 30th with Susan Mallery's excerpt tour for The Girls of Mischief Bay, her new book that will be published in February. I not only can't believe it's a new month, but a new year. Life is flying. The books all look amazing. I have so many on my Wish List but my eyes first latched on to "The Millionaire Rogue" and "True Pretenses." Looks like a great year ahead of us! Happy New Year. Happy New Year ladies! Looks like the month is shaping up to be a good one...book wise, that is. I'm looking forward to the start of Shana Galen's newest series 'The Covent Garden Cubs' starting with the release of The Viscount of Vice on 1/6/15. Sounds like it's going to be another hit series for Shana. Great lineup as usual. Another month of good authors, good books, and good reviews.